On Dec. 30, 2014, the Wisconsin Supreme Court declared in the court case Wilson Mutual v. Falk that bacteria contamination found in drinking water wells (due to the spreading of manure) was excluded from the liability policies often sold to farms, according to Insurance Journal. Because of that, the water industry needed to change to accommodate. Groundwater Insurance coverage is needed for those who are working in the water and wastewater industry and WaterColor Management has competitive solutions for you. The original provider of insurance coverages and loss control services designed for members of the Association of Water Technologies (AWT), WaterColor helps treat clients all over the country. Just like any other niche industry, the water industry has specialized risk exposures to handle. By having the right specialized coverage, you can effectively reduce losses, preventing the exacerbation of an expensive claim. WaterColor has some of the strongest coverages on the market, meaning that your back is covered. This gives you more time to focus on what really matters: running your business. This is the specialized coverage we can offer you. Since 1986, WaterColor Management has been the go-to insurance and risk management source for the water industry. 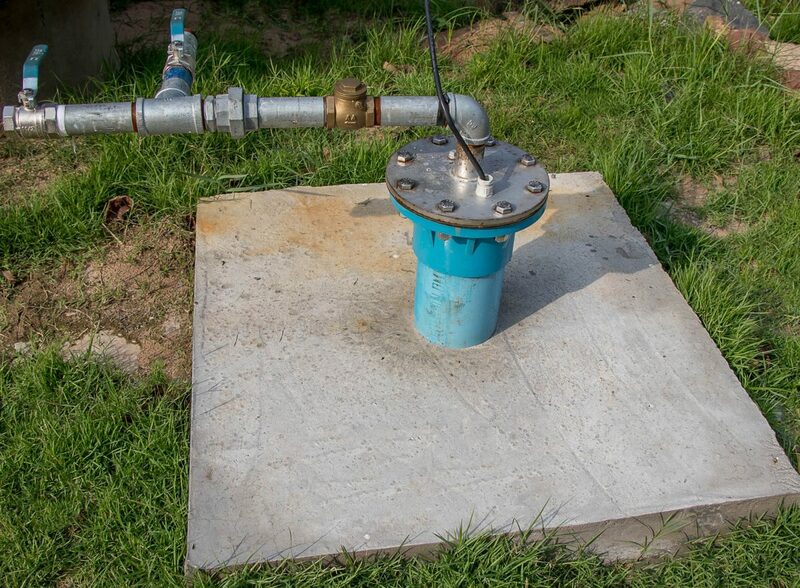 Our coverage for Groundwater operations is industry-specific and special-tailored to each operation. Besides insurance products, risk management and loss control strategies are also provided. We offer nine-month premium-financing plans, with the minimum premium starting at $2,500. When looking for groundwater insurance coverage, WaterColor is the way to go. We are the leading experts in this field and we are ready to assist you. We can protect your business in the event of a lawsuit, claims and losses, but we’re also ready to keep future incidents from happening. Blog, Groundwater Groundwater, Groundwater insurance coverage, Groundwater liabilities, Watercolor Management permalink.